As we all know the release of the new Toyota Supra has been announced... but what we really want to know is how it will be in the aftermarket parts community. As car enthusiasts we are always trying to take our cars to the next step so we can unlock the full potential of the vehicle. This will definitely be the case with the new Supra. It's only a matter of time until aftermarket parts are available and we are seeing modified Supra's on the street. If I had the new Supra I would do some simple mods to give the car a nice OEM+ feel. Starting with the exterior I would throw on some JDM wheels, and coilovers to give it better fitment. Then I would put on some other aftermarket bits like a front lip side skirts. 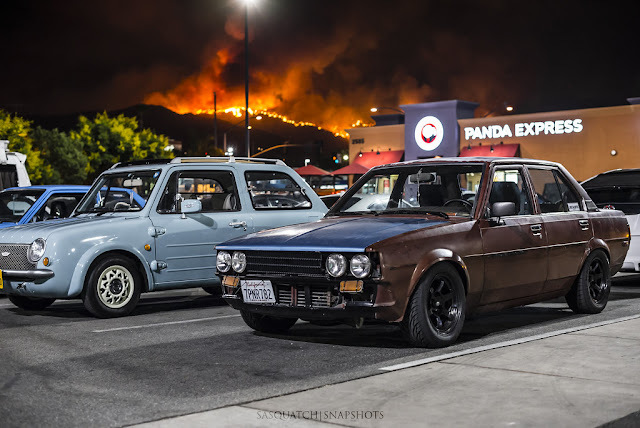 For the engine, I would give the car some simple bolt on mods like intake, and exhaust. After that, I would take the car to my local dyno tuner to give it some more pep. At this point the car would be a perfect for me and I would want to drive it everywhere! 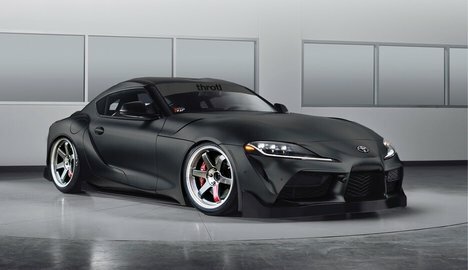 How would you modify the new supra if you owned one? Check out the picture below for some inspiration! Here at throtl we sell performance parts for almost all makes and models and we definitely intend on selling parts for the new Toyota Supra for the lowest price available. Be sure to check out our new parts store https://store.throtl.com to get performance parts for your vehicle. If you liked the content make sure to subscribe to our youtube channel where we post videos daily!